Quebec-based retailer Simons will make one of the biggest moves in its 175 year history over the coming years as it expands its footprint. 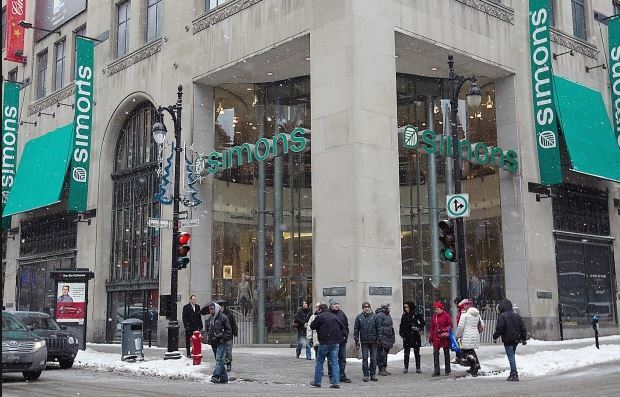 New stores will open next year and into 2017 in Ottawa, Vancouver, Calgary, Mississauga; adding to the firm’s Edmonton store which is currently the only Simons outside Quebec. There will also be a new Gatineau store joining the 8 others in Quebec. The retailer acknowledges that it will still be a small business but says that expansion is key to their plans for the brand.